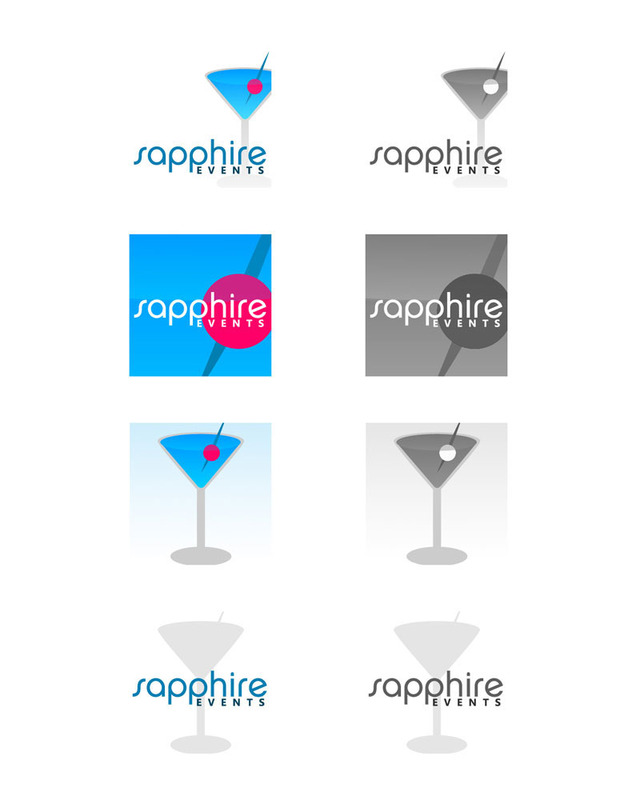 A collection of logos created using Adobe Creative Suite Software. This logo was created for a promotional bingo night. 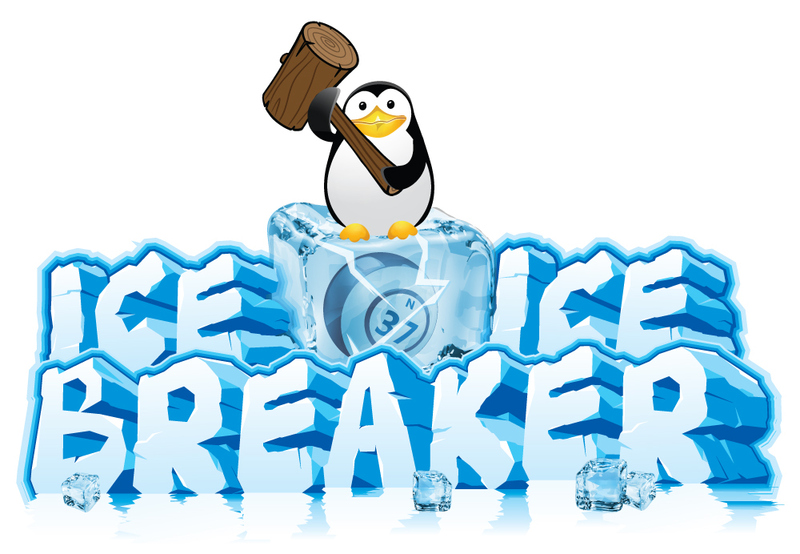 Contestants must breakthrough ice to reveal a prize, after winning a bingo round. 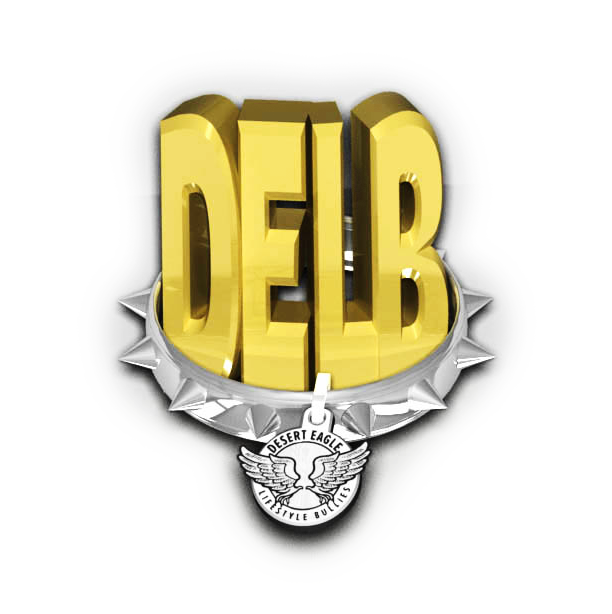 This logo was created for Desert Eagle Lifestyle Bullies, a pit bull breeder in Lexington Nebraska. All items were created and rendered in Photoshop CC 2014 and Illustrator CC2014. 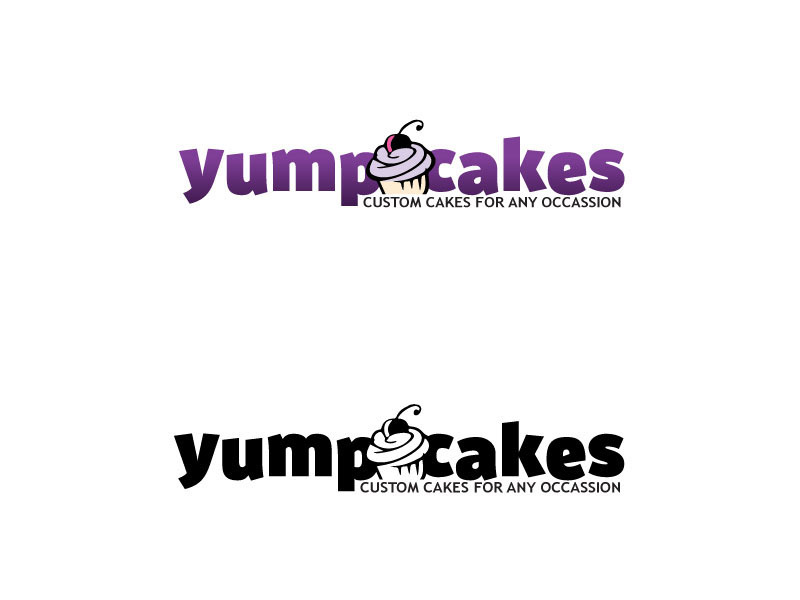 This logo was created for a young and upbeat custom cake maker in Indio, California. 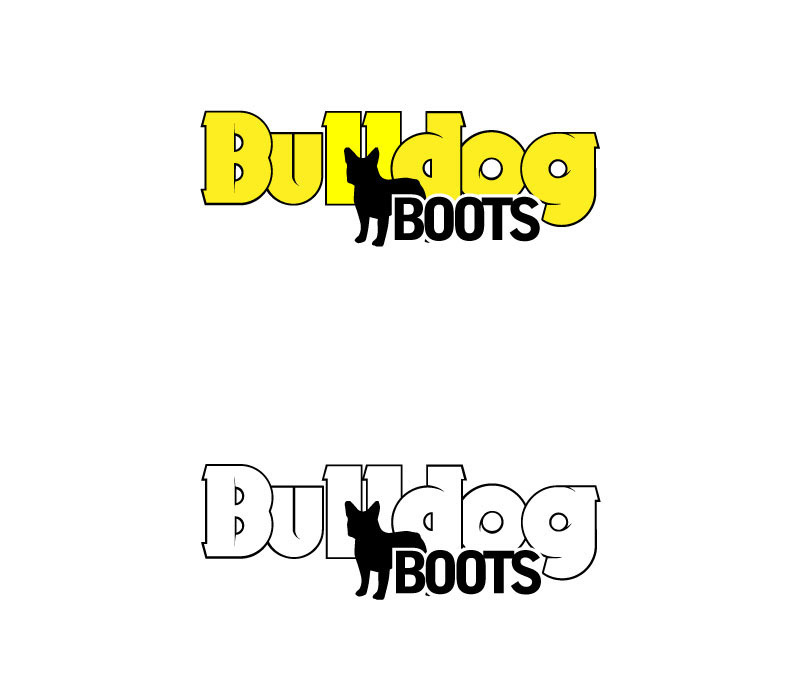 This mock logo was created for a dog footwear company who's purpose is to help paws from being burned in the summer heat. 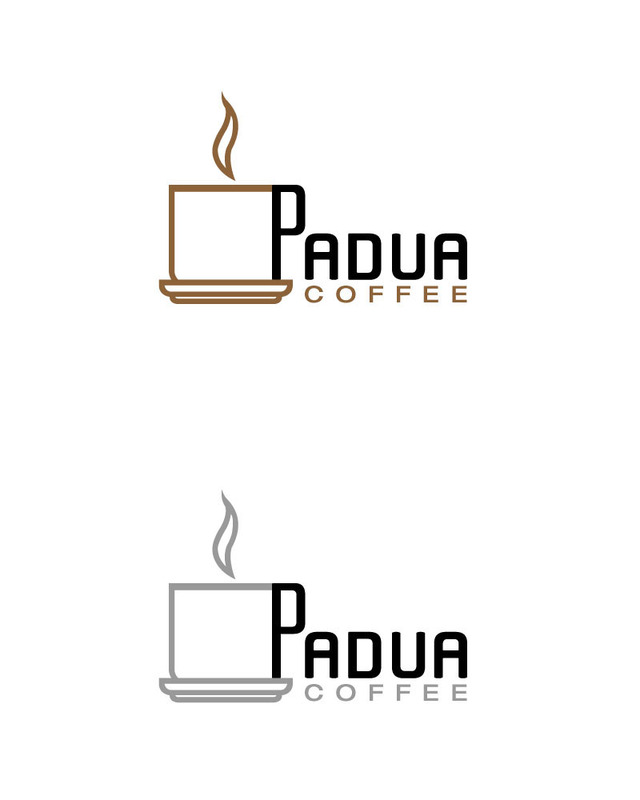 Client wanted a logo contained in a square, these were variations for the clients choosing; who in the end, decided to use a few of them. 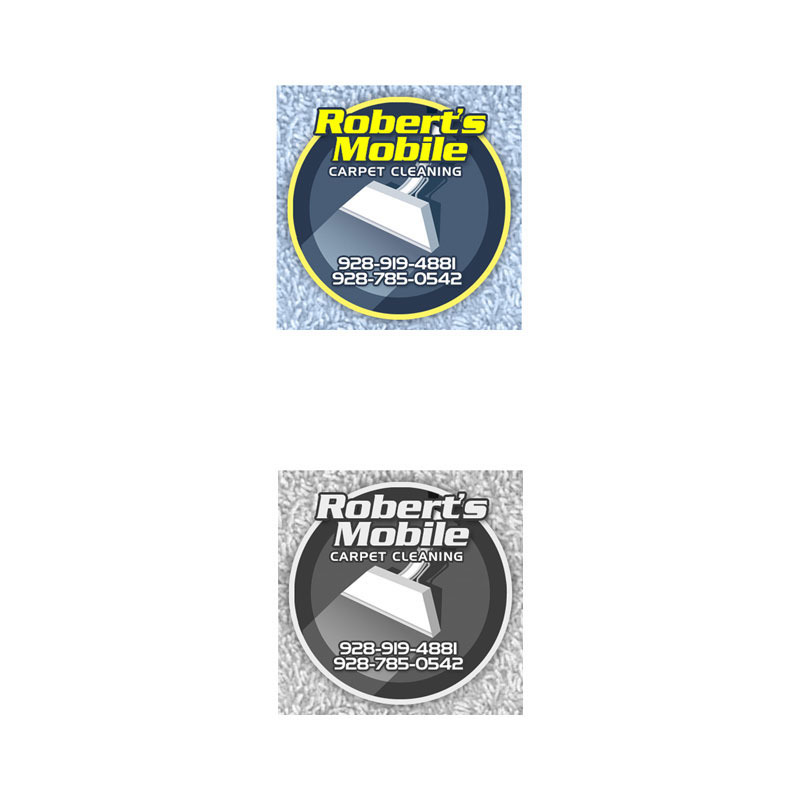 Logo for a mobile carpet cleaner. 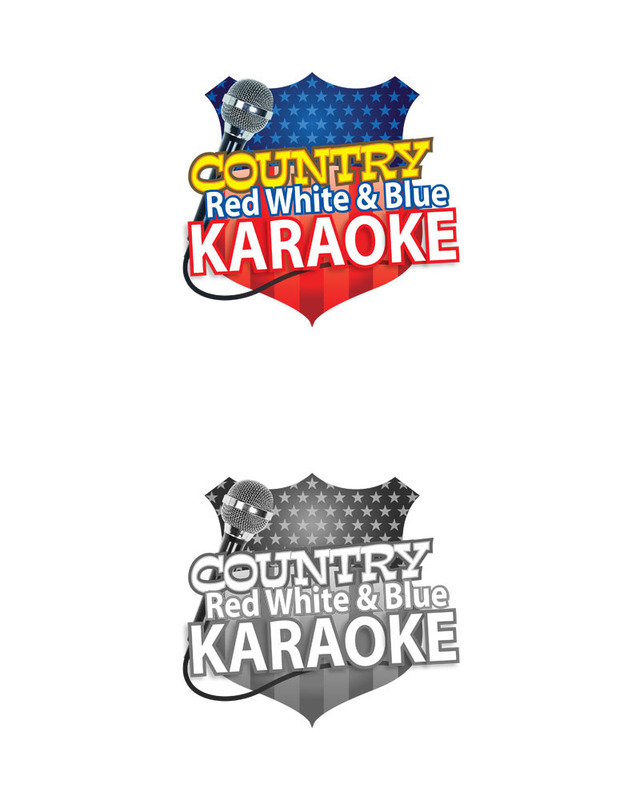 This was created using photos, shapes and typography for a bar's karaoke night.